Things were going just fine until someone at the table deployed the T-word. 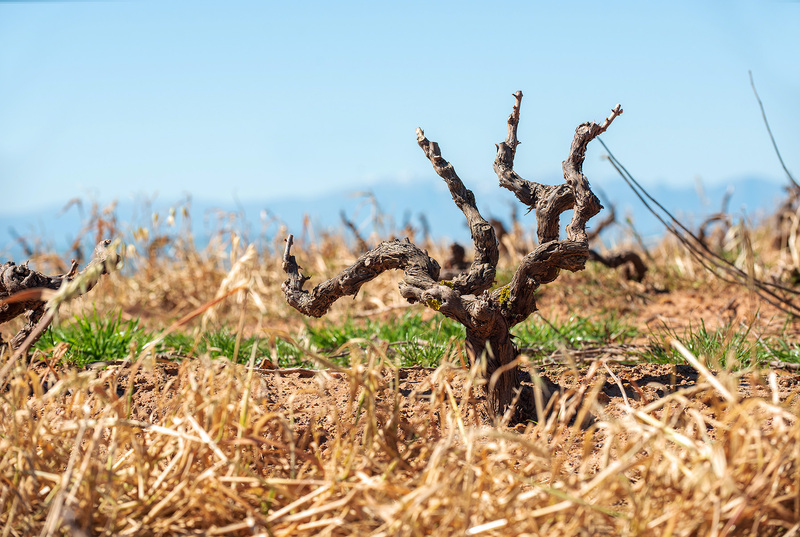 I looked down into my glass filled with bright, pale wine which happened to be an agreeable blend of Sauvignon Blanc and Semillon, and wondered what this pleasant liquid had done to deserve having clichés like “tension” attributed to it. 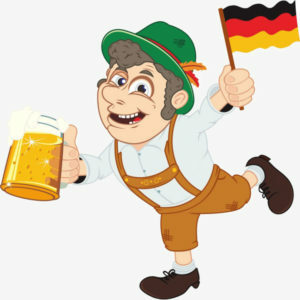 The Germans are in town, as any Capetonian who has seen the bacon-egg-and-black pudding state flag draped all over the city can attest to. The visitors do not include Heidi Klum’s jetting-in for another beach-wear shoot, nein, but rather one Herr Frank-Walter Steinmeier, the one and only President of Germany. The title sounds pretty auspicious, but Herr President’s is a largely ceremonial post allowing him to do the soft jollies while Chancellor Angela Merkel calls the shots back home in the land of kraut, dirndl and bratwurst-chomping Turkish immigrants. 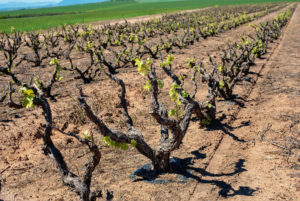 The Platter’s South African Wine Guide remains the most comprehensive and most-sold publication on South African wine. 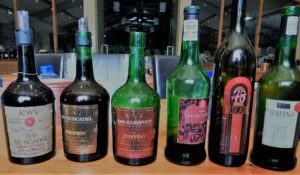 Since 1980 it has aimed to have its judges tasting as many of the country’s wines as possible, scoring them with stars from one to five. 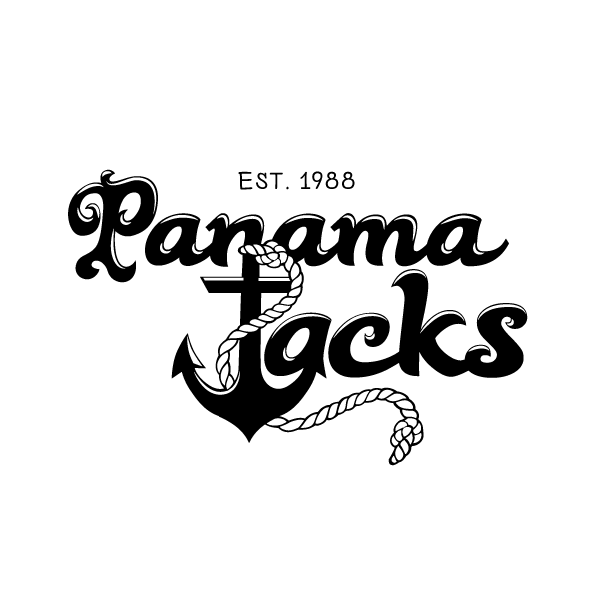 It has been just over six months since Panama Jacks, a waterside seafood restaurant in Cape Town, moved its premises from one side of the docks to the other. But no, this establishment should not have been transposed from the industrial Quay 500 on the Cape Yacht Club side of the harbour to the E-Berth Cruise Terminal. A better move would have been hitching the whole place to a tugboat and towing it out into the middle of Table Bay, way past Robben Island, and then have it sunk into the Atlantic Ocean’s murky depths courtesy of a few gun-blasts from a naval frigate. 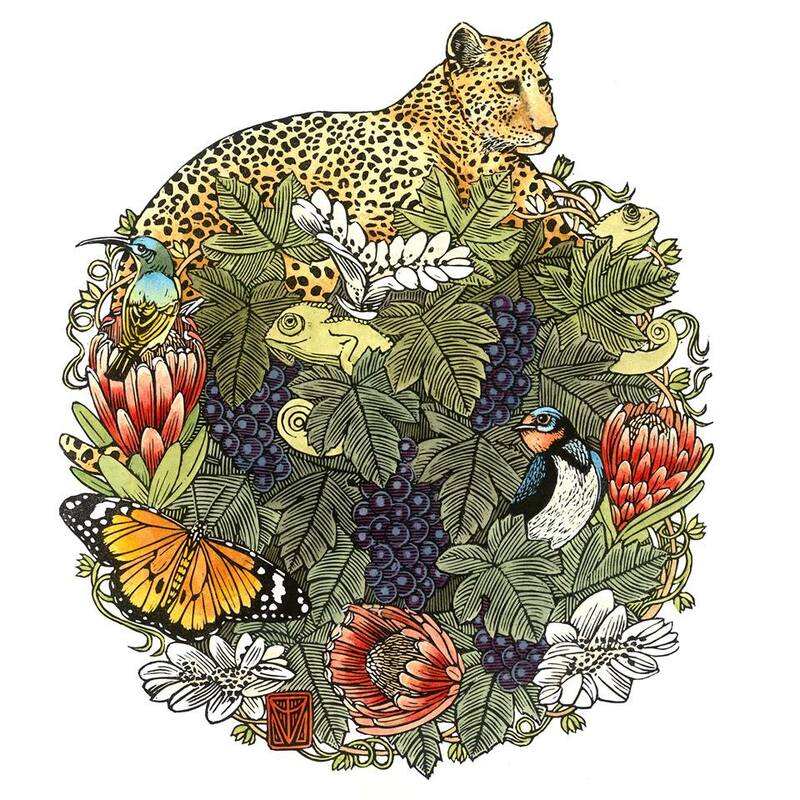 The Stellenbosch wine-producing community has, quite rightly, taken the Cabernet Sauvignon variety under its wing. 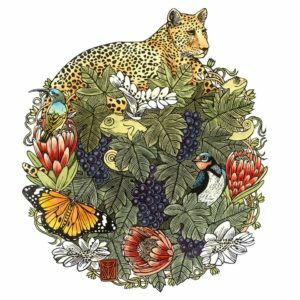 Stellenbosch Cabernet Collective is not only the newest grouping of like-minded winemakers, but also sees arguably the strongest team of South African red wine names in one pocket of co-operation. Kanonkop, Rustenberg, Spier, Alto, Rust en Vrede, Kleine Zalze, Le Riche Wines, Simonsig…..these give one an idea of the pedigree of blue-blood wineries aiming to create a greater awareness of the provenance, stature and quality of Cabernet Sauvignon grown and made in Stellenbosch. 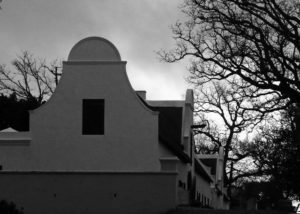 This year I and my fellow descendants of the French Huguenots celebrate the 330th anniversary of our forefathers’ landing at the Cape of Good Hope. 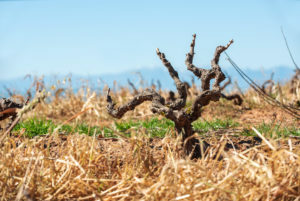 Francophiles and proudly so, we have of late been swirling glasses of Burgundy Chardonnay, downing huge glugs of Armagnac and jetting-in mounds of Roquefort and Comte while attempting to hum Le Marsellaise without stumbling over that tricky seventh beat-change. 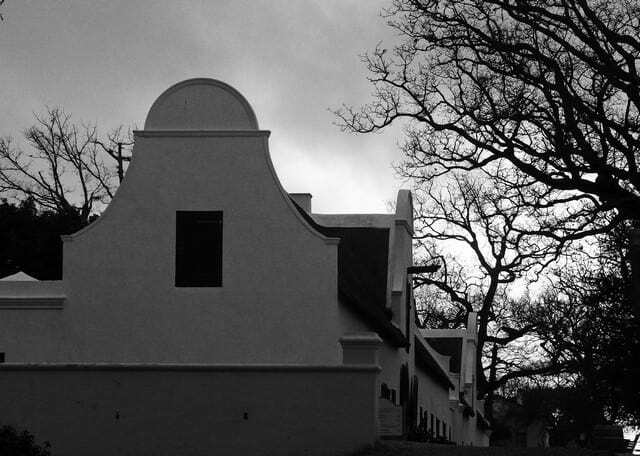 Quite aptly, the greatest wine-tasting of this year on local soil occurred at South Africa’s most lauded winery. Kanonkop Estate in Stellenbosch may be the country’s First Growth in terms of red wine pedigree, but co-proprietor Johann Krige’s love of old fortified wines also makes this site the venue for an annual showing of sweet South African jewels.